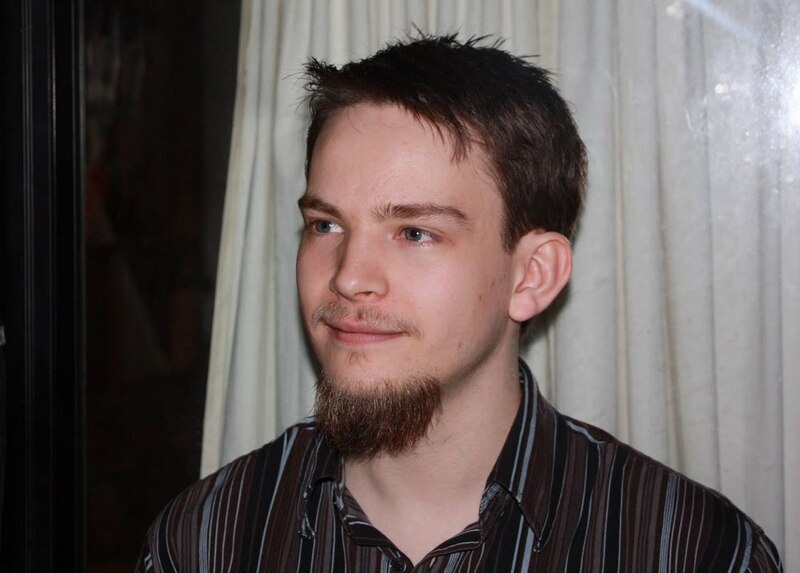 I am Sean Flannigan, a programmer and game designer. 5 years of professional game development as a C++ programmer. 1 year of professional game development as a Technical Designer. 3 years of Game Development education as a programmer. I have also been actively creating games in the indie scene since around 2004. Ordered by release. Click on a title to see more information about the project and my involvement.